PSA would like to acknowledge this sacred land on which the University of Toronto operates. 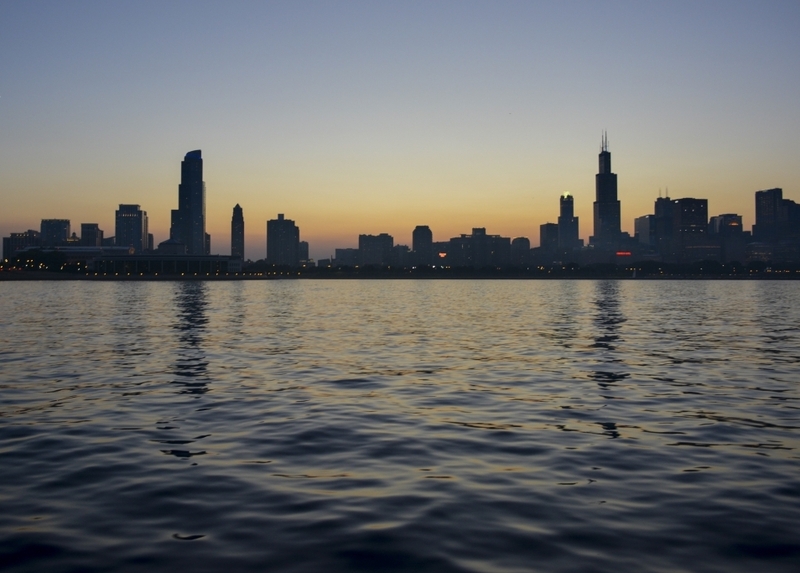 It has been a site of human activity for over 15,000 years. This land belonged to the Wyandot people in pre-colonial times, before changing hands several times from the Haudenosaunee, the Neutral, the Wyandot-Tionontati, and finally ending with the settling of the Anishinaabeg Mississaugas. The territory consists of ceded land, covered under the Toronto Treaty 13 of the Upper Canada Land Surrenders, and the Williams Treaties, as well as unceded land that continues to be contested.Today, Toronto is the home to many Aboriginal peoples, including First Nation Status Indians, Non-status Indians, as well as Metis and Inuit peoples from across the continent. We can never work to end systemic and institutional violence if we do not center the narratives of Aboriginal peoples in our collective decision-making for social justice and equity. As settlers on this territory, we directly benefit from a colonial culture that has overseen the genocide, systematic oppression, and exploitation of Aboriginal peoples. In order to engage in resistance and solidarity against the injustices inflicted on the Aboriginal people of this land, it is imperative we constantly engage in acts of awareness and decolonization. We would also like to pay our respects to Aboriginal leaders and traditional teachers both past and present, and to any of those who may be here with us today: physically, emotionally, and spiritually. The Psychology Students’ Association (PSA) is an organization of undergraduate psychology students at the University of Toronto. You, the undergraduate psychology students, elected us! Our goal is to broaden students’ participation in the life of the Psychology Department and the university beyond the classroom. 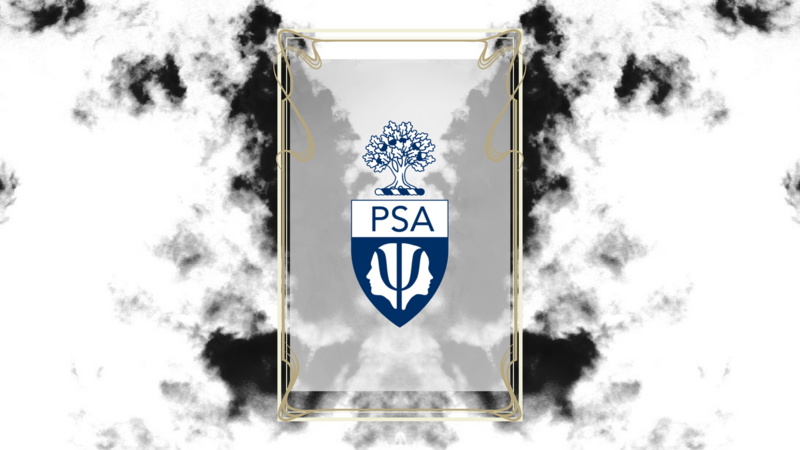 As a student taking a course in psychology, you are a member of the PSA. Take a look at our constitution! Congratulations to all the candidates and thank you to everyone who came out and voted!